When deciding to set IELTS, try to be surrounded with English environment as much as possible. Take into account that the test is not only for going abroad or having a job but is also for learning and being aware of your own capacities. The core is to enjoy the time during IELTS training. Therefore, I believe that the clue is to study in several ways with formal an informal resources. 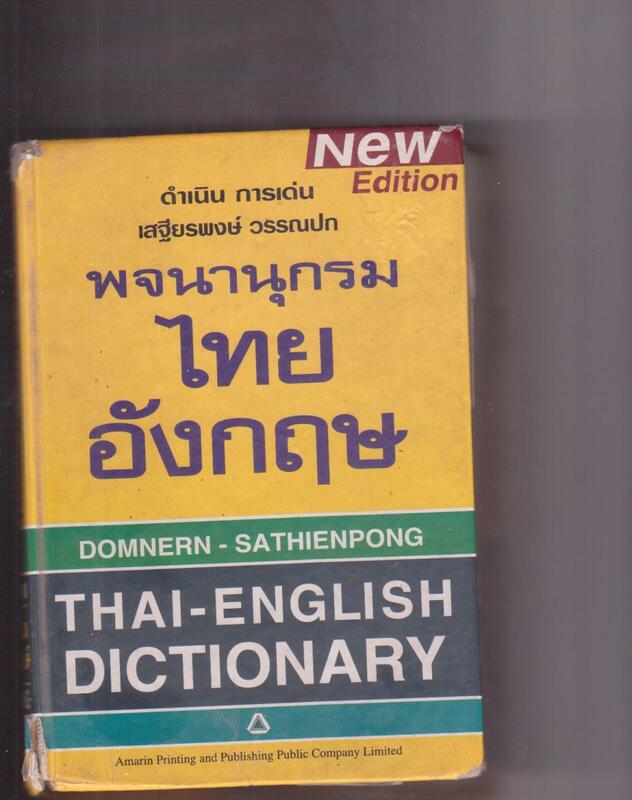 In other words, study grammatical contents, pronunciation, IELTS official materials as well as it is good to listen to music, watch TV series and movies, speak or chat with friends in English and/or read any fun English book. On the one hand, formal training could be to use some Cambridge IELTS books. There are a lot of materials regarding IELTS; indeed, there are 9 Cambridge IELTS books where you have the possibility to practice tests quite alike the real IELTS you will face. These books can be downloaded from Internet, and some audios are in YouTube; just search for them. Also there are some websites special for IELTS takers such as blogs, videos in which you read and hear pieces of advice to set this academic challenge in the best way. On the other hand, informal training is any extra activity that you develop for pleasure but it is regarding English, of course. For example, if you like watching TV, look for videos, movies or TV programs in English. Also, if you like listening to music, listen to it in English and sing aloud with the music in that way you practice both listening and speaking; however, if it is difficult to understand lyrics, search for the transcript - it can help also to learn new words and expressions, but be careful, remember IELTS is an academic assessment. Besides, for read lovers, it can be great to read a book or piece of news in the second language, you may learn a lot and have fun too. Nevertheless, although IELTS may be the most important at that moment, take a time for yourself, family, friends; develop other activities that you like. The most relax and confidence you are, the best. Sometimes the failure is due to low self-esteem, nervous, anxiety or lack of concentration. Consequently, try to look for the motivation and sense of this test; keep in mind that everything we do should make sense, otherwise, why are you going through it? 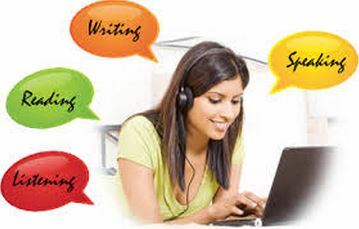 IELTs test is depended on your writing, speaking, reading and listening skills. From writing they will check your vocabularies, grammar, knowledge about tenses etc. 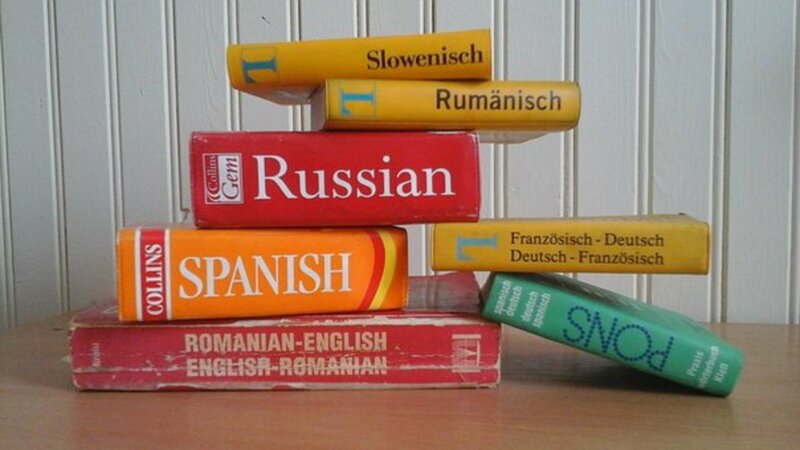 From speaking they will check or test your pronunciation, grammar, and also you are making sentences. From listening they will test your abilities how much you know the words. I mean that if you don't have good writing and speaking power so you can't listen correct things. For listening good you should speak and write in English good. These all things need Practice. And we know the quotation Practice Makes Something Perfect. So how much you can just do practice, try to speak in English in markets during purchasing something. Try listen songs, watch TV serials without subtitles. And try to read paragraphs daily. I prefer news papers in English daily, because you will get new vocabularies daily. And try to use those vocabularies in your daily routines. Reading and speaking will cash your English. I mean that you will get power on your learning of English as English is not our mother tongue and also there is a problem as we know it very well. There are two ways to speak in English one is American ascent and second is British. There is one more and interesting way to learn and increase your English skills in reading, writing, speaking and listening. For writing i will suggest you that, go to internet and try to search website who need contents. Just apply for them, and don't think that you have a poor English. But think that, how you will convert your poor English in rich state. And they will also pay you money. So from this way you will able to learn and earn. That's why our ancestors said us, go to learn and then earn. Earning is easy if you have dare to do jobs. And there are lot of jobs just they need little bit skills. From writing jobs you will create a good writing skills. And your articles will be read by whole world online. And if you want to speak, so just join the speaking websites. On which people from different nations, different cultures, different countries, and many thing you will find different from your country. From this way, you will get more and more knowledge. And you will get a good job in your country about the Global knowledge and also like a job of a ambassador. I hope you will enjoy this way. Because you are meeting with different people just sitting in your bed room. To finish, it is required to be prepared for IELTS, the preparation should be in different manners being the essential to be relax, confident and motivated. Below there are some websites that can be useful. Best luck with your IELTS test. These sites may help you to develop the different strategies in both formal and informal ways. Speaking. Questions and possible answers for questions. But do not learn them by heart, you may provide your own answers. Listening: spelling. 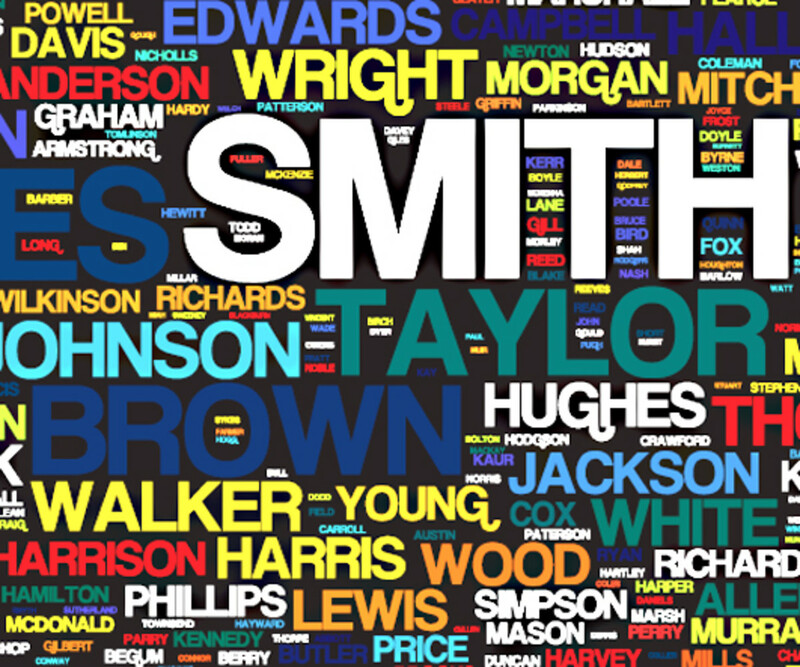 It can help a lot in spelling of names, streets and numbers. An interesting radio program to learn new things and train your ear. Here is the another source.